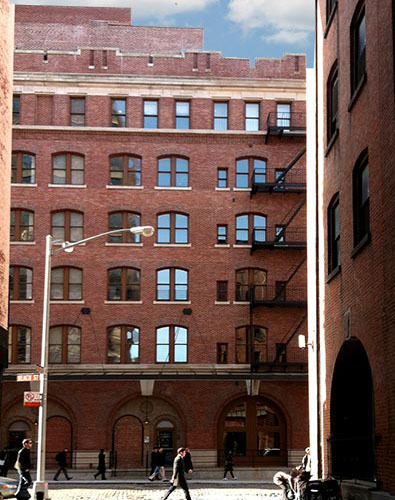 Located on a cobblestone street in Manhattan's highly-coveted Tribeca neighborhood, 60 Beach Street was originally built in 1930, and converted to condominiums in 2007 with 26 well-appointed units across its 7 stories. With a distinctive and immaculately-kept façade, this lavish residence offers a range of simplex, duplex, and triplex units featuring artfully designed layouts, pre-war detailing, keyed elevators, expansive windows, wide plank wood flooring, high ceilings, open gourmet kitchens, state of the art appliances, and contemporary finishes. 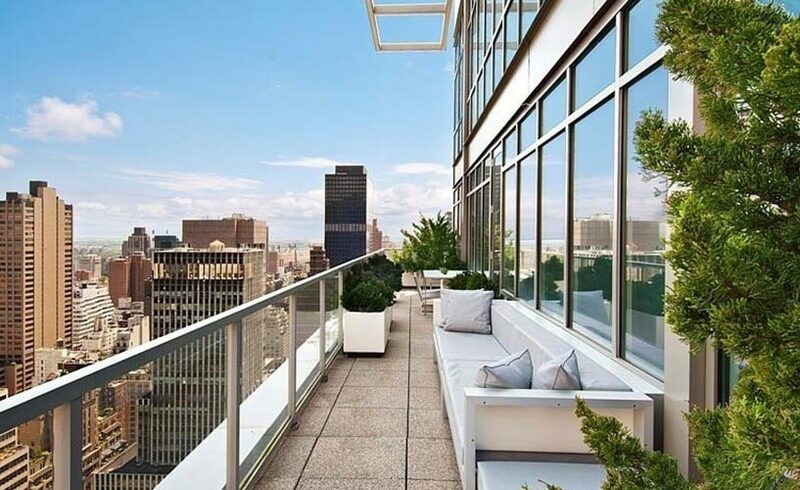 Residents enjoy a 24-hour doorman/concierge, a fitness center, a full-time super, a children's playroom, a bike room, a pet spa, and a gorgeous rooftop terrace. For our clients at HFZ Capital.